The Practice as it was intended. . . Many modern yogis have only practiced yoga indoors, but in ancient India where yoga was born, the practice was deeply intertwined with nature. Indeed, many of the poses are named after animals for that very reason. 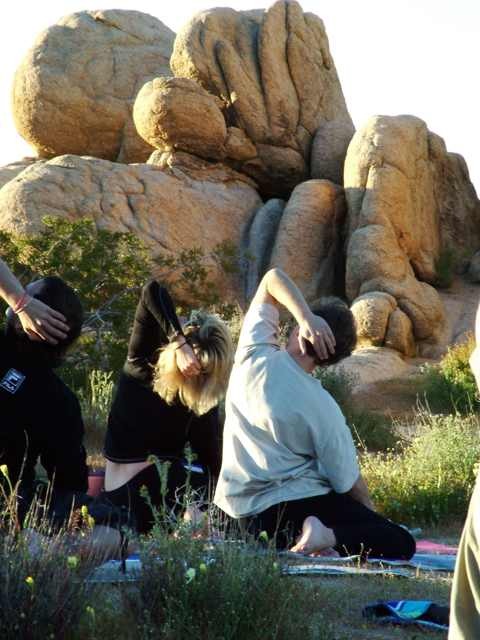 To practice yoga and meditation in nature is to more fully understand the practice, and to offer sun salutations at sunrise is to recognize that yoga is much more than a form of exercise— it is a prayer that is expressed in through the very movements of the body. It is a meditation that is carried on rhythms of the breath. 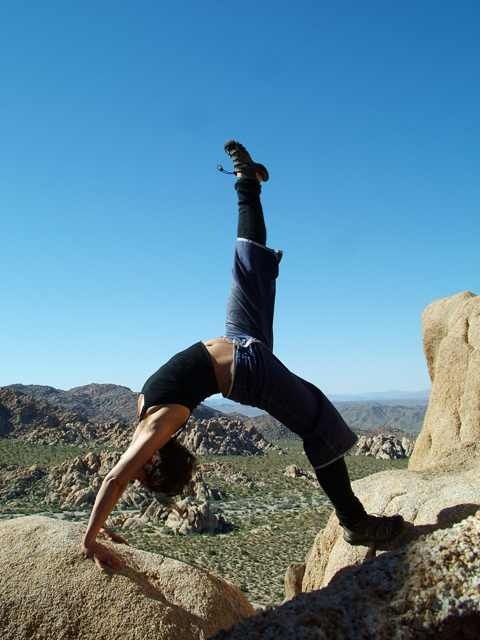 Whether you are anadvanced yogi or a novice, you will find the practice offered at Desert spirit both rewarding and accessible. Everyone is invited to practice at his or her own comfort level. If you are working with injuries or medical issues, it is important to discuss this retreat with your physician, however.